On behalf of all members of our school community, welcome to St Peter's CE Primary Academy, Hednesford. We are situated on the edge of Hednesford Hills Nature Reserve in an elevated position, with extensive views as far as the Shropshire Hills. There has been a church school on our site since 1864, and it was the original meeting place for the Anglican congregation until St Peter's Church was built next to us, in 1868. St Peter’s CE Primary Academy is a caring community where your child can grow into a self-confident and motivated life-long learner. We aim to ensure that your child enjoys being part of this caring, inclusive and secure learning community. We are a big school with over 400 pupils, but we are known for our friendly and warm atmosphere. Every child is special here, and we get to know them as individuals and aim to meet all their social and academic needs. At St Peter’s, we aim high. Our motto is ‘Reach for the Sky’, and so we provide excellent stimulating learning experiences to enable every child to achieve the very best that they can in all aspects of their learning and development. Learning is seen as an exciting activity for both children and adults and we encourage our children to engage in a broad range of experiences, both in and out of school. We enrich the curriculum through visits, visitors and special experiences. The school is next door to Cannock Chase, and we are able to use this wonderful resource in our science and geography curriculum; we also make use of the Forest School facility at Hednesford Park. In addition we offer specialist PE and music tuition, as well as opportunities for older pupils to take part in residential visits to local Outdoor Education Centres, and visits to Europe. We are an outstanding Church school, and have very close links with St Peter’s Church in Hednesford. 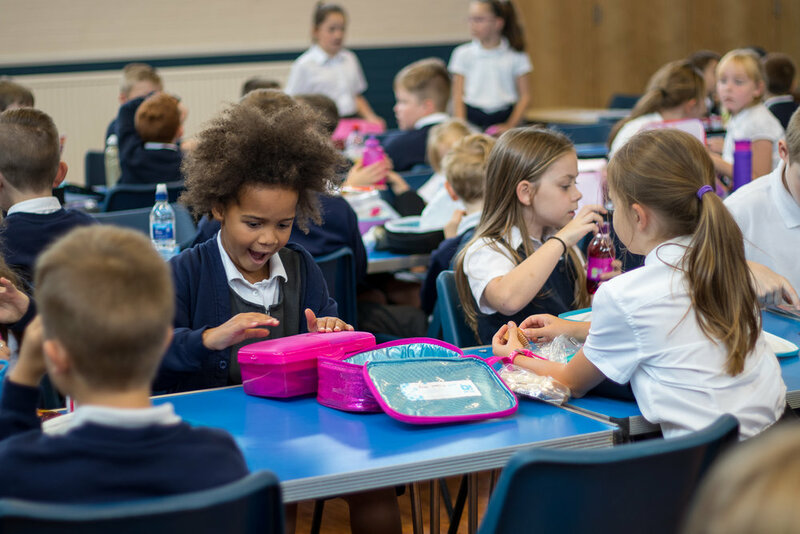 The Christian distinctiveness of our school is demonstrated through our Collective Worship, our RE curriculum, the opportunities that we provide for all of our children, and the strong Christian values we promote and develop in our pupils. 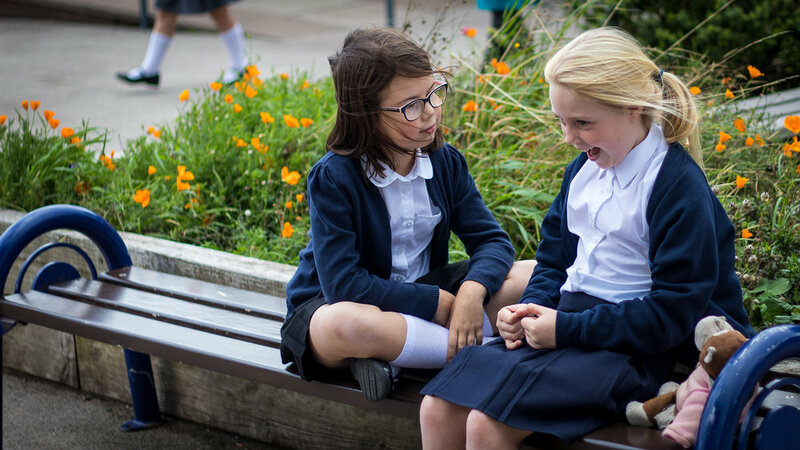 We understand that your child will be most successful and happy when the school works in close partnership with families and carers, and as such we aim to be approachable and available. We will keep you informed regularly of how your child is doing in school and invite you to a range of activities for both children and parents. These include class assemblies, school productions, open days, church services and educational visits.